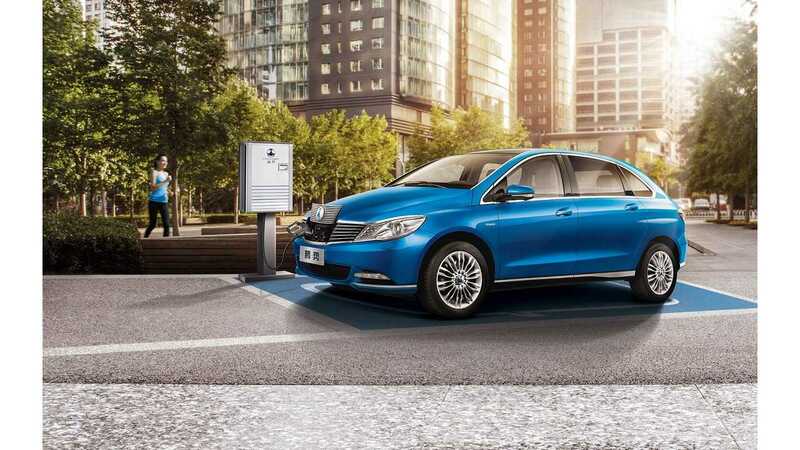 Daimler and BYD's joint venture has released an improved version of Denza electric car, which is based on the current B-Class EV found in the Mercedes lineup today. In the new Denza 400 the battery capacity has been increased from 47.5 kWh to 62 kWh, and now the range is rated at 400 km (249 miles). On the Euro/NEDC scale, the new Denza is rated for 352km/220 miles. Given what we know of the platform (and the Chinese/NEDC rating system), we would bet that real world range is closer to 300 km (186 miles); however regardless of that, adding 14 more kWhs into the same package is a significant change. 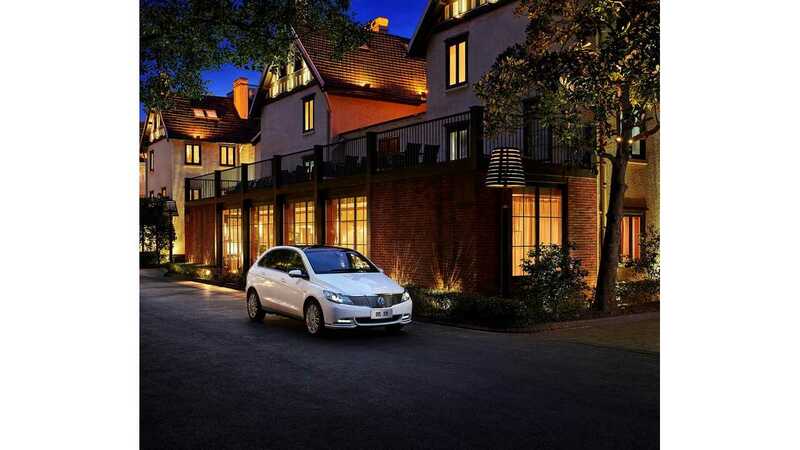 As noted earlier, the Denza EV is based on the Mercedes-Benz B-Class, which in Europe and U.S. has electric version developed together with Tesla Motors. 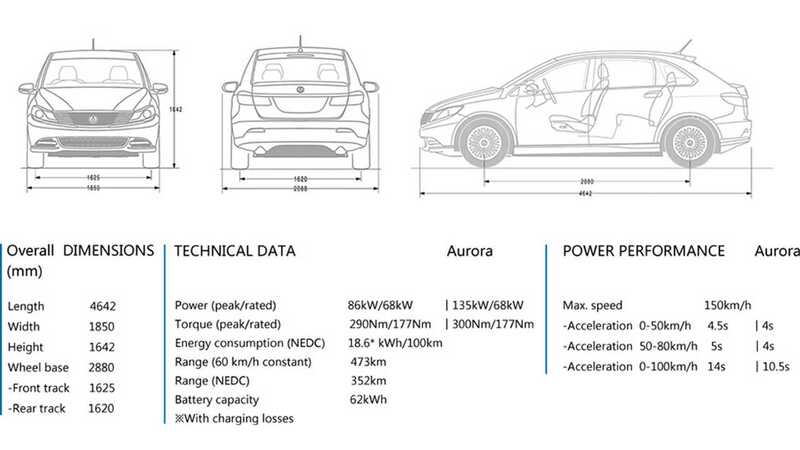 That model's 36 kWh of battery translates to up to ~104 miles (167 km) of range when utilizing the entire battery. Editor's Note: We know the B-Class 250 is rated by the EPA at 87 miles of range, but it is one of those odd "quirks" of the older system whereby if all the range/100% of the battery wasn't available by default, the lessor number applied. The Denza 400 could therefore be foreshadowing the B250e's long-ago promised range/battery upgrade over the current edition. The Denza 400 has also upgraded electric motor and electronic control. In 2015, 2,888 Denza EV were sold. After first seven months of this year sales amounted 984 (+33% year-over-year). Daimler extends its portfolio of new energy vehicles (NEV) with the introduction of the DENZA 400, the company’s “Made in China, for China” electric vehicle from Shenzhen BYD Daimler New Technology Co., Ltd. (BDNT). The DENZA 400 offers upgraded battery, electric motor and electronic control providing customers an electric range of up to 400 km on a full charge. The vehicles are manufactured at BDNT’s independent production line at the BYD base in Shenzhen. The new flexible production line will increase capacity based on future market demand. Today’s start of production of another NEV underlines Daimler’s comprehensive approach in the area of electric mobility. In addition to electric vehicles, Daimler’s strategy in China to reduce emissions and promote environmental responsibility includes an increasing offering of plug-in hybrid vehicles. 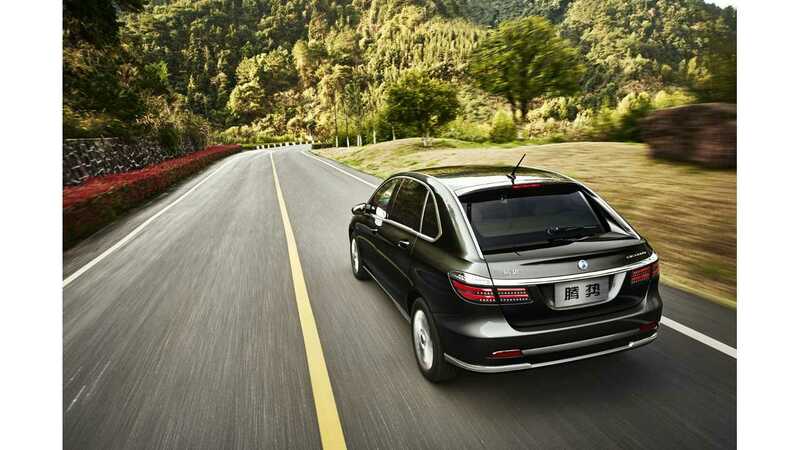 In 2013, Mercedes-Benz became the first automaker to offer petrol, diesel and hybrid models at the same time in China. 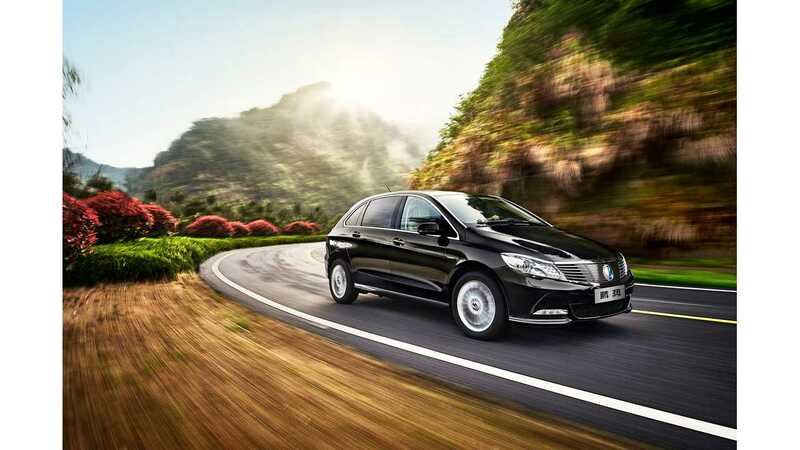 The E 400 L Hybrid was the first locally-produced hybrid from a premium brand, while the smart electric drive (electric power consumption combined 15.1 kWh/100km/ CO2 emissions combined 0g/km) was the first imported premium all-electric vehicle from Europe. 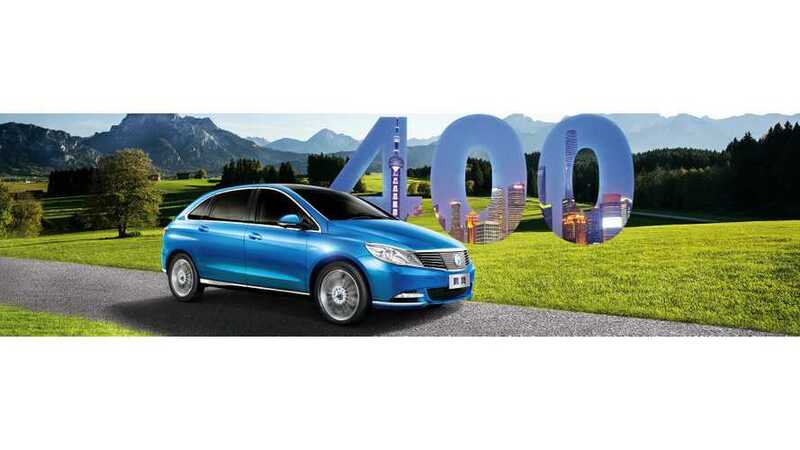 The DENZA 400 features improved battery density achieved through an upgraded production process that increases the battery’s capacity from 47.5 kWh to 62 kWh while maintaining the original size. 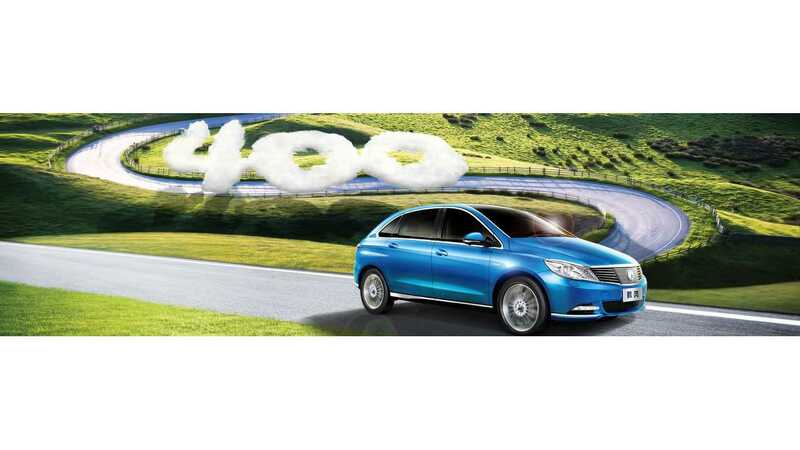 With an upgraded range of up to 400 km, most Chinese consumers, who generally drive 50 to 80 km per day, will only need to recharge their DENZA 400 once per week. The first generation of DENZA was launched in 2014 as the premiere offering from the first Sino-German joint venture dedicated to electric vehicles in China. With nearly 3,000 units sold in its first year in 2015, DENZA quickly became the choice for those seeking convenient and reliable emission-free mobility.